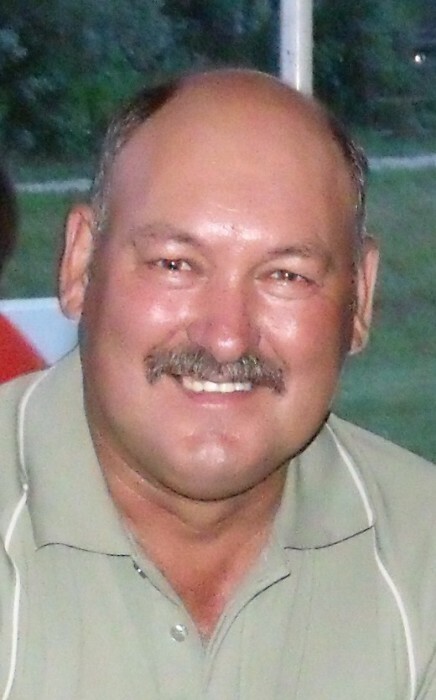 It is with great saddened hearts that the family announces the sudden passing of Henry Edward Meilleur, Our dear husband, son, father, brother, uncle on July 5th 2018 at the age of 62. Henry was predeceased by his father and mother, Henry and Edna Meilleur and his sister Mary Gobeil. Henry leaves to mourn his wife Jo-Ann Meilleur, his son Jean-Guy Ricard (Chantal Lepine), daughter Paige Ricard (Sheldon Lepine), his grandchildren Rohan Thomas and Anna-Jo Ricard. His sisters Anita (Leonard) Oliver, Elizabeth (Edmund) Schon. His brother Paul (Jackie) Meilleur. His nieces and nephews, Caroline (Jeyson), Suzanne (Jason),Terrie (Kevin), Leslie (Richard), Christopher (Misty), Michelle (Miles). His 10 great-nieces and nephews and 4 great-great nieces and nephews. Henry was the first born son to Henry and Edna Meilleur on August 31 1955 in Portage la Prairie MB, where he lived for 1 year as a baby with his family. They then moved to Winnipeg in 1956 where they lived for nine years. In 1964 his family returned home to St. Ambroise to start their farm. From then on Henry went to attend school at St. Ambroise Bernier School, then finished his education at St. Laurent School. After high school Henry started roofing with his father at Midway Sales Ltd, then moved on to work for Flynn Group of companies for 39 years. Henry was well known for his many talents of singing, playing the guitar, the fiddle and of course his fancy foot work of jigging. In his spare time Henry enjoyed gardening, taking care of his yard and hauling wood to heat his home. He enjoyed doing wood projects for his home and loved ones. In his younger days he also enjoyed commercial fishing. Henry absolutely loved hosting events for his family and friends where it would usually end with him singing, playing the guitar, fiddle and of course a good laugh. Henry will be deeply missed by all who were graced to have met him. Funeral Mass will be held on Friday, July 13, 2018 at St. Ambroise Catholic Church at 11:00 a.m. Prayers will be held prior to mass at 10:20 a.m. Interment will be held at St. Ambroise Cemetery. Donations in memory of Henry may be made to CancerCare Manitoba; 675 McDermot Ave. Winnipeg, Manitoba R3E 0V9. Thanks for the years you gave us, for the good times that we shared, we only pray that when you left us, you knew how much we cared.